Revealed at the Geneva Motor Show, the new ambition builds on the brand’s 2017 aim of two-thirds of its sales to be electrified by 2025. It follows recent announcements of plans to phase out diesel. The new CR-V Hybrid replaces the previous 1.6-litre diesel and brings similar CO2 emissions while its updated HR-V has also launched without diesel. Honda’s electric ambitions are being further backed up by the E Prototype concept that was unveiled at Geneva. Bearing clear links with the Urban EV Concept revealed at the 2017 Frankfurt Motor Show – this all-electric supermini previews a production model that will be unveiled later this year and marking the brand’s first mass-production electric vehicle sold in Europe. 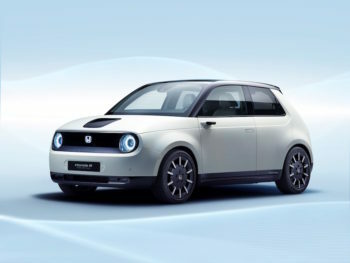 The first compact Honda car on a dedicated EV platform, the Honda E Prototype will use an electric motor driven through the rear wheels. Performance details haven’t been revealed but Honda said it will deliver a range of over 200km (124 miles) and a ‘fast charge’ functionality of 80% battery charge in 30 minutes. 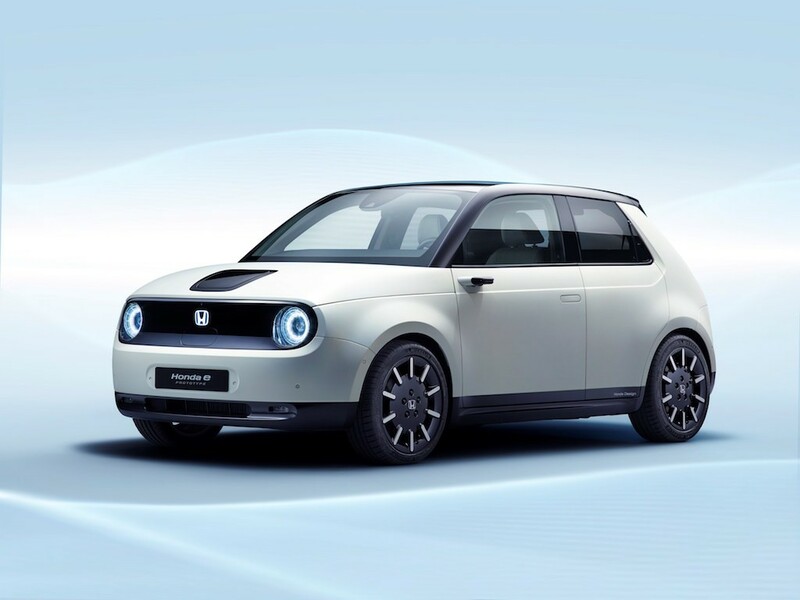 Like the Urban EV Concept before it, the E Prototype has gone down a storm with motoring fans; Honda says to date it’s received 15,000 registrations of interest. Official reservations for the production model will open in selected markets across Europe in early summer 2019. At the show, Honda also revealed the first details of its developing energy management solutions business for Europe. Building on the Power Manager bi-directional charging concept first shown at Frankfurt motor show in 2017, the announcement saw the carmaker lay down plans to build a portfolio of energy management products and services offering a comprehensive solution for both EV customers and service operators in Europe. Honda also announced plans to team up with Moixa on V2G solutions and with on-street charging specialist Ubitricity.